The electric lamp is an invention that provides light for both working and leisure activities. Sometimes an electrical outlet is not present where electric light is needed. In these cases, a cordless light can provide adequate lighting. Changing a lamp from alternating current (AC) to direct current (DC) power requires minimal electrical knowledge. Create a cordless lamp using DC energy by attaching a battery pack to any electric lamp. Cut the lamp cord to leave eight inches protruding from the base. Split the two wires of the cord for six inches. Strip one-half inch of insulation off the end of each wire, paying special attention to the insulation on the two wires. Strip one-half inch of insulation from the two wires protruding from the battery housing. Twist the stripped ends of the red wires together. Tape over the exposed wire with electrical tape. Twist the stripped ends of the black wires together. Tape over the exposed wire with electrical tape. Place the batteries in the battery housing. 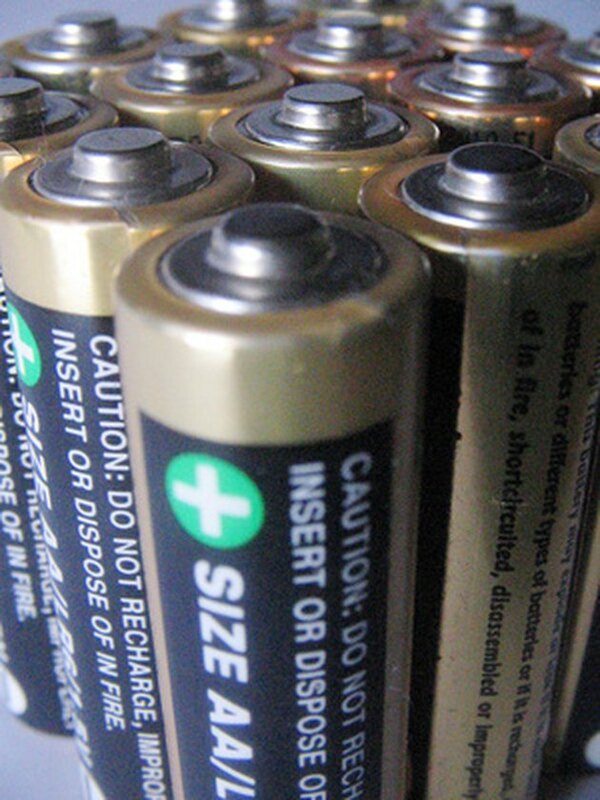 Make note of the negative and positive end placement of the batteries. Turn on the lamp to ensure the battery pack is working.